Medaesthetics started its journey as a part-time clinic in 2009 in Alice Springs NT. Dr Ehsan Jadoon was working at Alice Springs Hospital at the time. 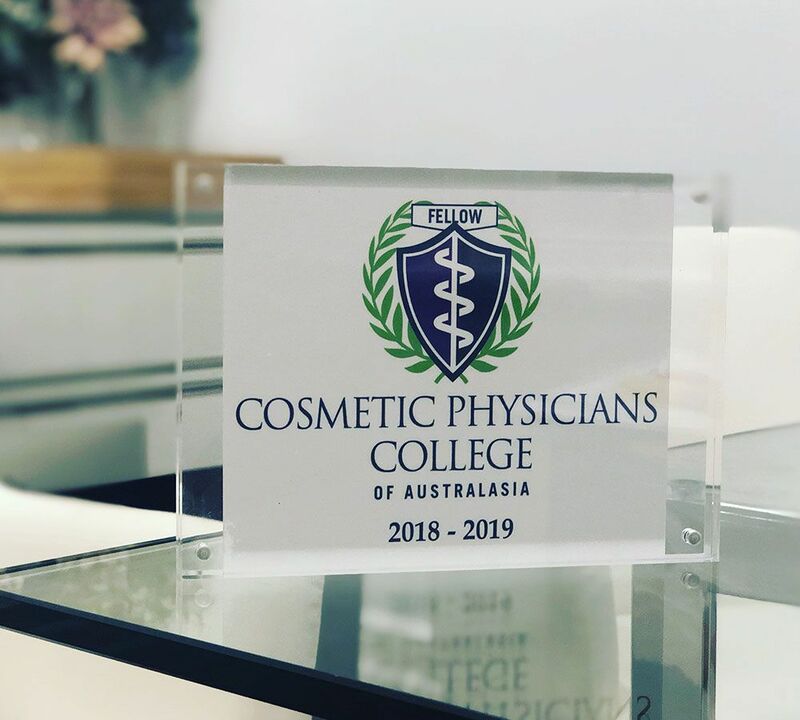 In 2011, after a short training placement at Gold Coast Qld; Dr Jadoon moved to Sydney for further training in Cosmetics Medicine & Surgical Procedures. 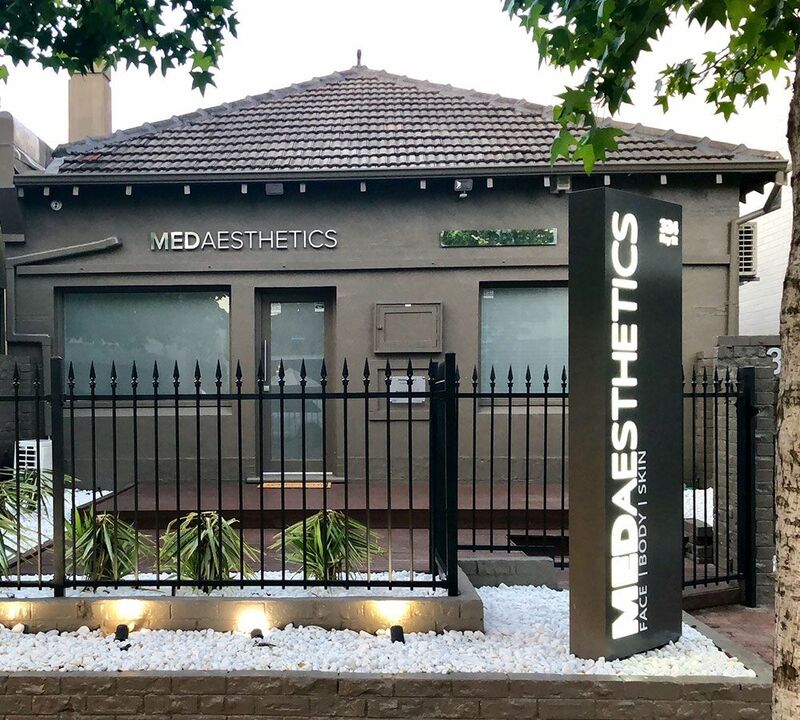 In 2013, Medaesthetics opened it's door in Subiaco WA to introduce minimally invasive cosmetic medical, Laser and dermatological surgery options in Western Australia. The diverse array of treatments offered by Medaesthetics attracted a wide range of patient demographics. Prime emphasis was placed on the provision of procedures not readily available in Perth without long waiting times and Introducing a new array of skin rejuvenation treatments not available in WA. Meticulous attention to patient comfort and natural-looking results meant high patient satisfaction rate resulting in an excellent word of mouth referrals. This proved to be our biggest asset in early days. We were one of the first cosmetic practices in WA to introduce several cosmetic treatments to Perth for the very first time. This included Broad Band Light (BBL), Fraxel Repair CO2, Pelleve’ RF Skin tightening, Lightsheer Diode Laser Hair Removal, Coolsculpting, Monalisa Touch, Sculpsure Hydrafacial MD, Revlite Laser Tattoo Removal and Velashape III to name a few. To date, Medaesthetics offers the most diverse array of anti-aging and cosmetic dermatological treatments under one roof in Western Australia. The popularity of our treatments resulted in rapid expansion of the clinic from a three staff team in 2013 to over 17 staff members at 5 locations in WA, NT and NSW within five years. However, we never adopted the corporate business model which seems to be the current trend in the industry. We have been approached on several occasions by corporate business organizations and lobby groups to become part of the corporate clinic chain model but we see ourselves primarily as the provider of high end, ethical cosmetic medical services and not a profit-driven business. Today, Medaesthetics has established itself as one of the leading cosmetic clinics in the industry.